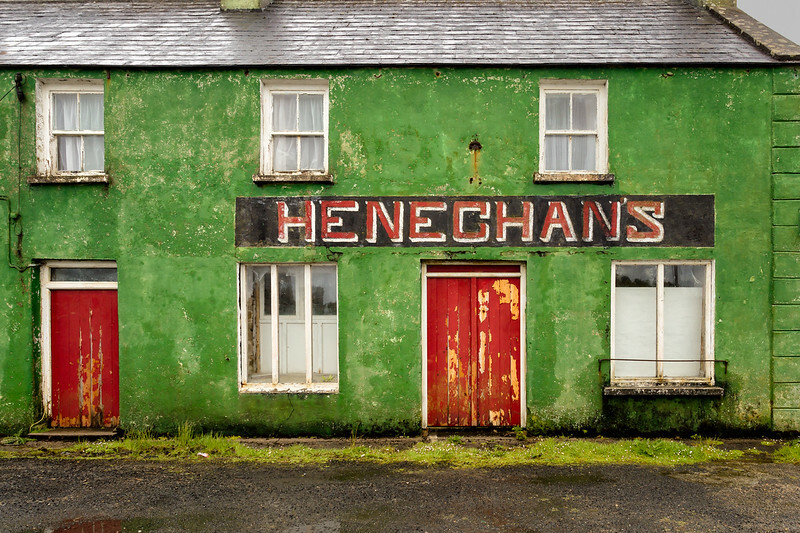 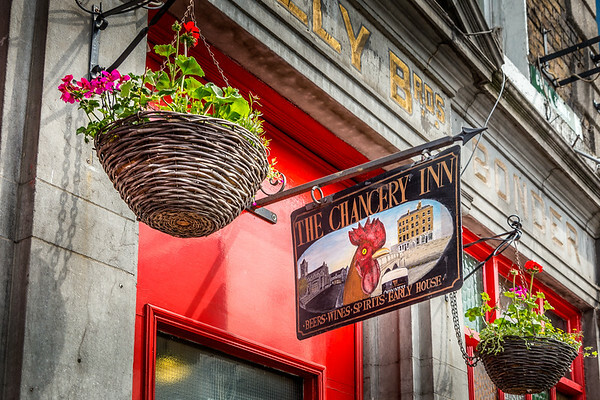 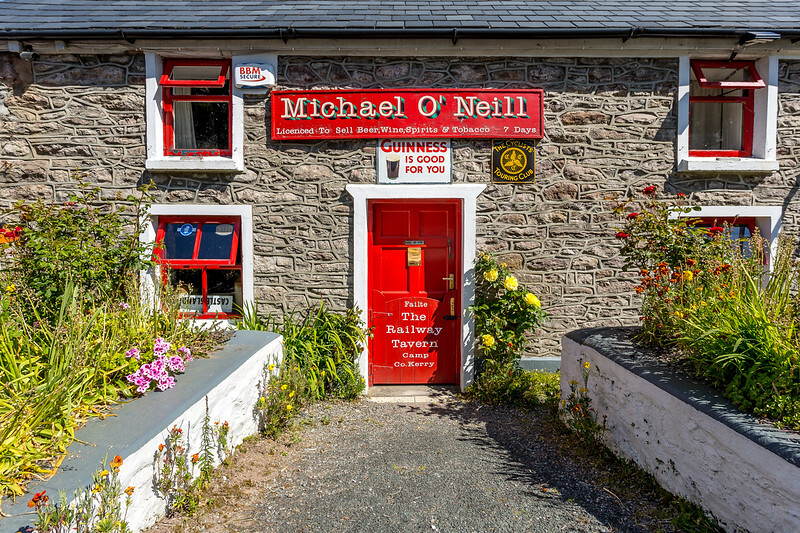 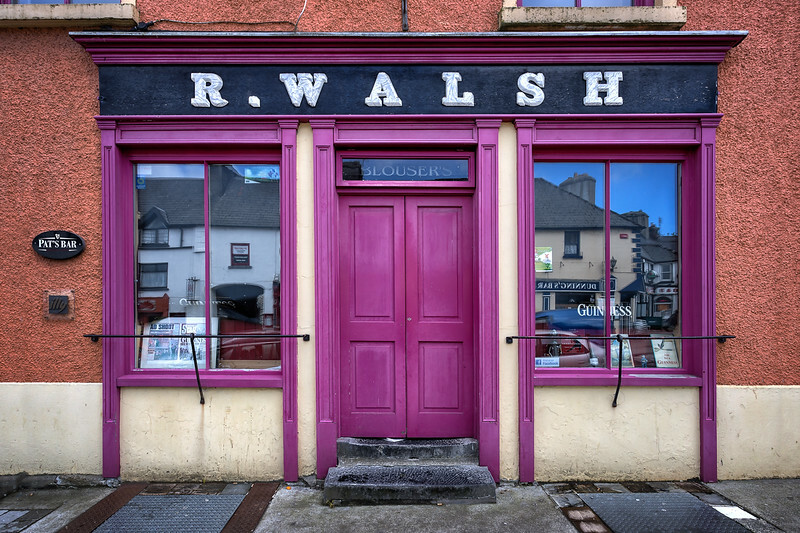 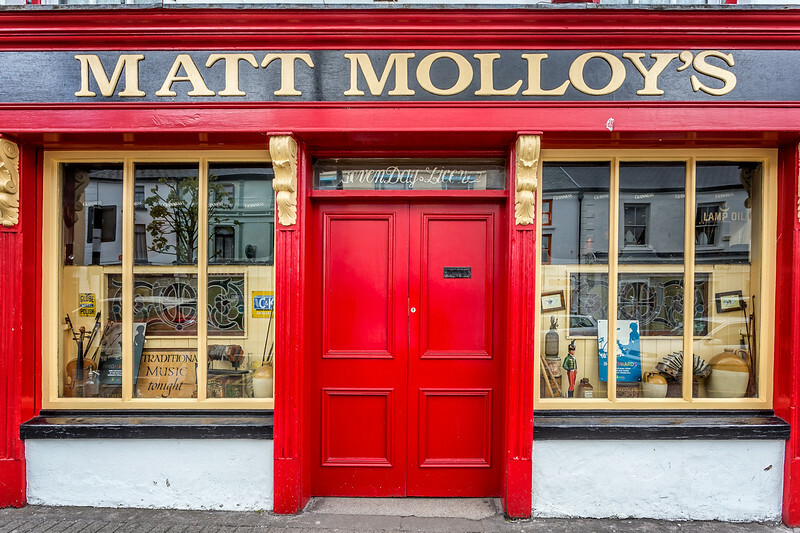 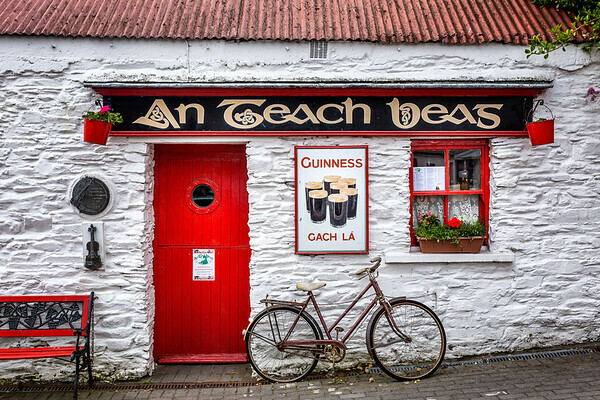 This pub in Westport, Co. Mayo is owned by one of Ireland's foremost traditional musicians, Matt Molloy, who has played with The Bothy Band, Planxty, The Chieftains and worked with many other Irish musicians. 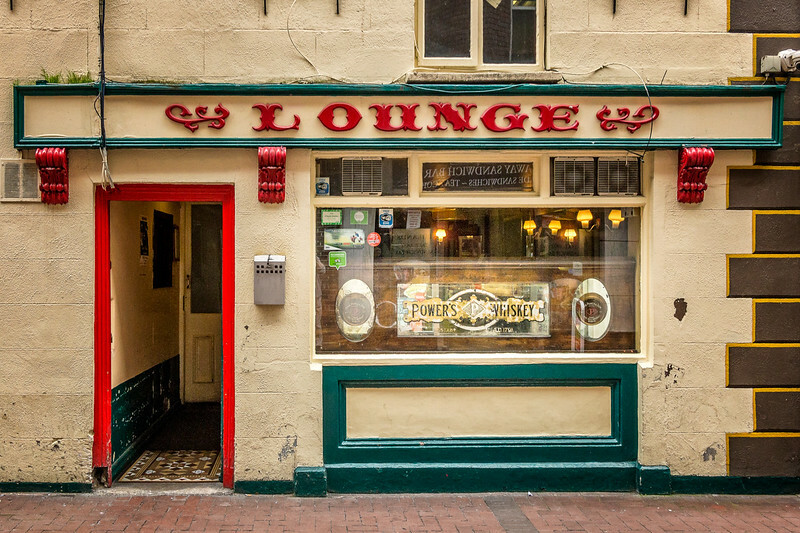 Needless to say there are traditional music sessions every night. 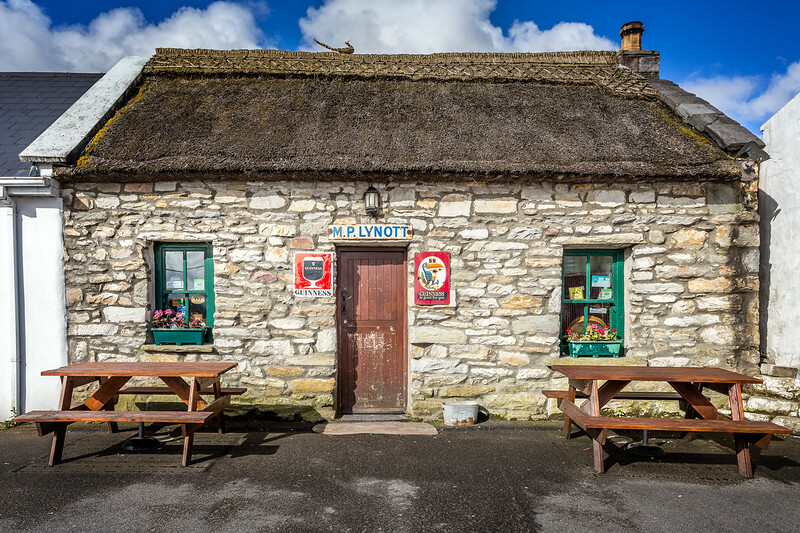 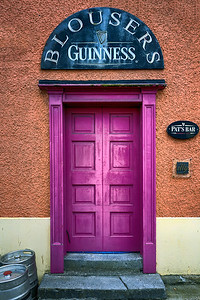 This pub in Achill, Co. Mayo is reputed to be the smallest pub in Ireland. 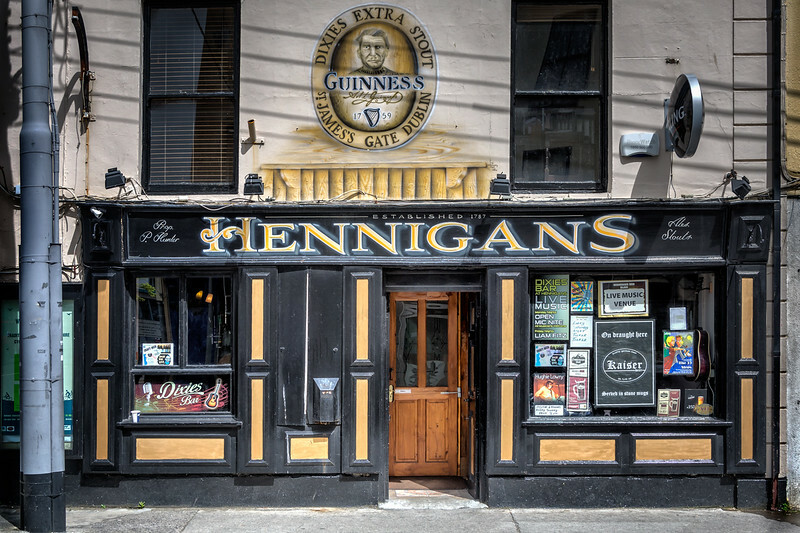 The building is virtually unchanged from the mid 1800's. 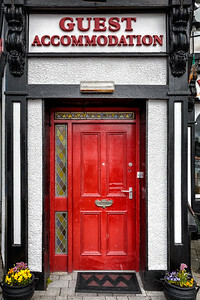 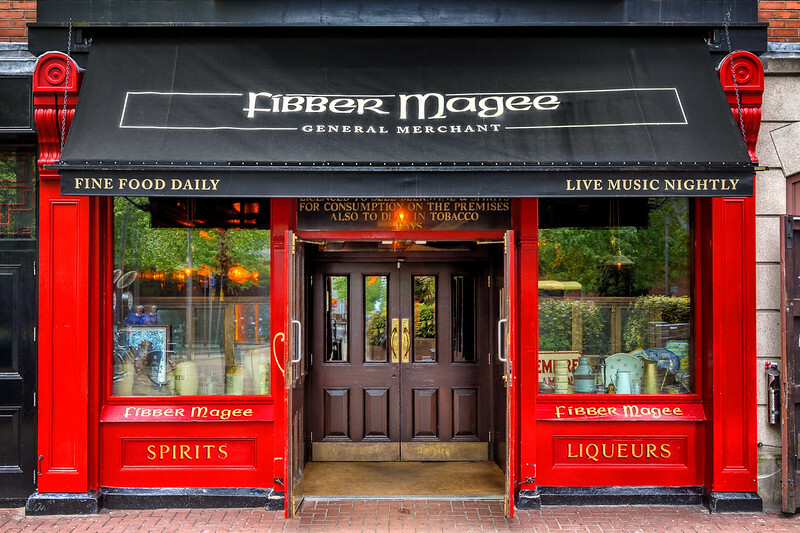 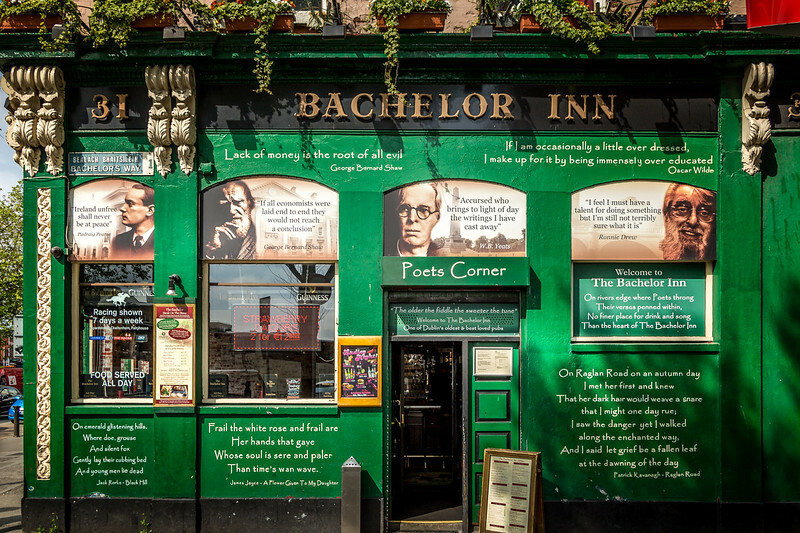 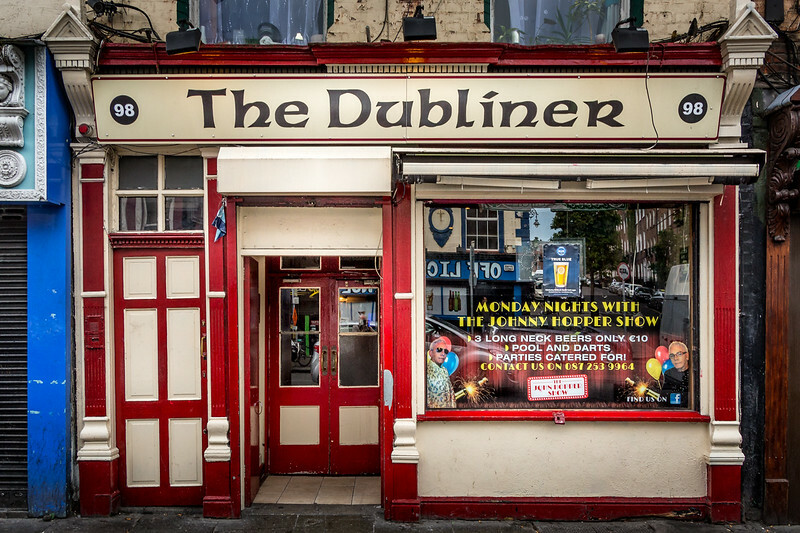 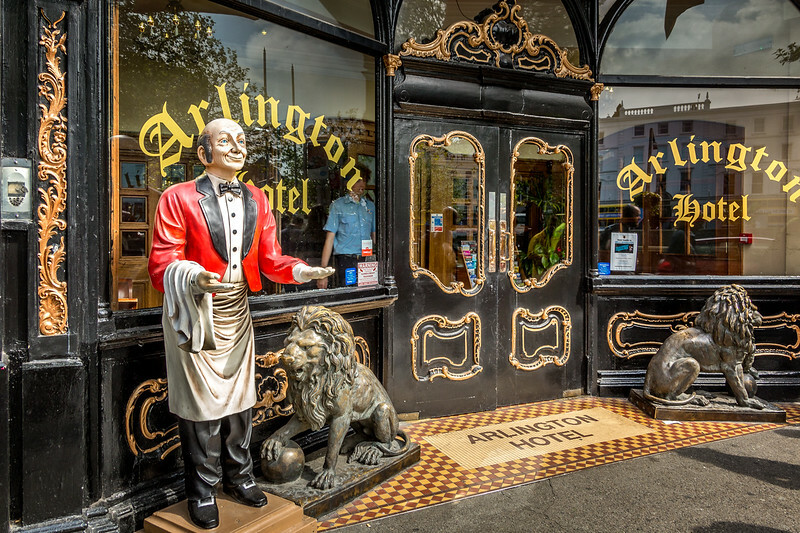 A fine old pub in Belfast with everything you might need day or night!